Welcome! 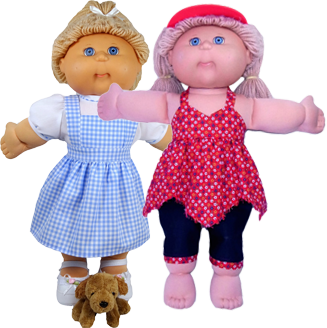 What are you going to sew today? Do you get confused trying to interpret written instructions? Are you a visual learner? Then come sew with Rosie. 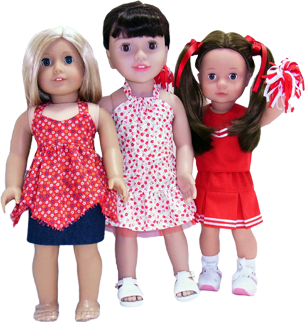 Whether you’re new to sewing or have been sewing for years, you’ll love having lifetime access to my step-by-step video instructions that are included with ALL my doll clothes patterns. 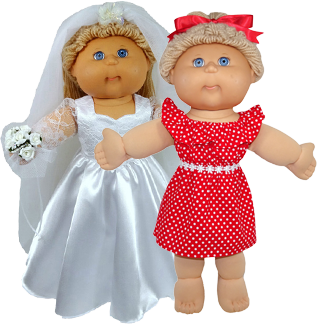 I have patterns suitable for 18 inch dolls such as American Girl and Australian Girl dolls and 18 ½ inch Cabbage Patch Kids. 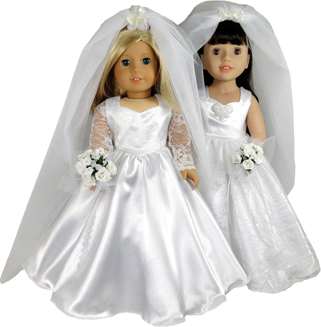 My Learn How to Make Doll Clothes video course is fantastic value with over 120 instructional videos and 8 free doll clothes patterns it’s designed to teach the basics of sewing and I share all the tips and techniques I’ve discovered over the years that take sewing doll clothes from fiddly to fun. 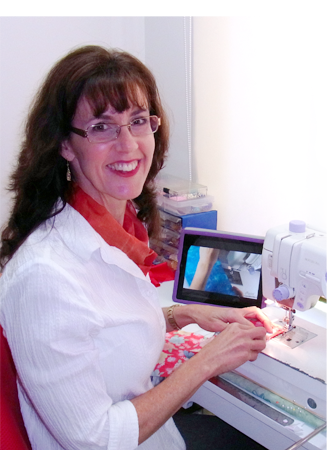 If you’ve been too scared to use your serger, or overlocker as us Aussies call it, then my Learn to Love Your Serger online course is for you. It covers all the essential things you need to know to be confidently using your serger. 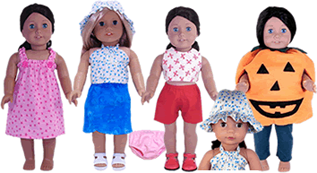 Read what real people of all sewing abilities are saying about my videos and check out photos of some of the gorgeous doll clothes they have created after doing my online courses and using my doll clothes patterns. Powered by The Engage Theme For Wordpress.